The app constantly determines where you had your items last to help you start searching in the right place. 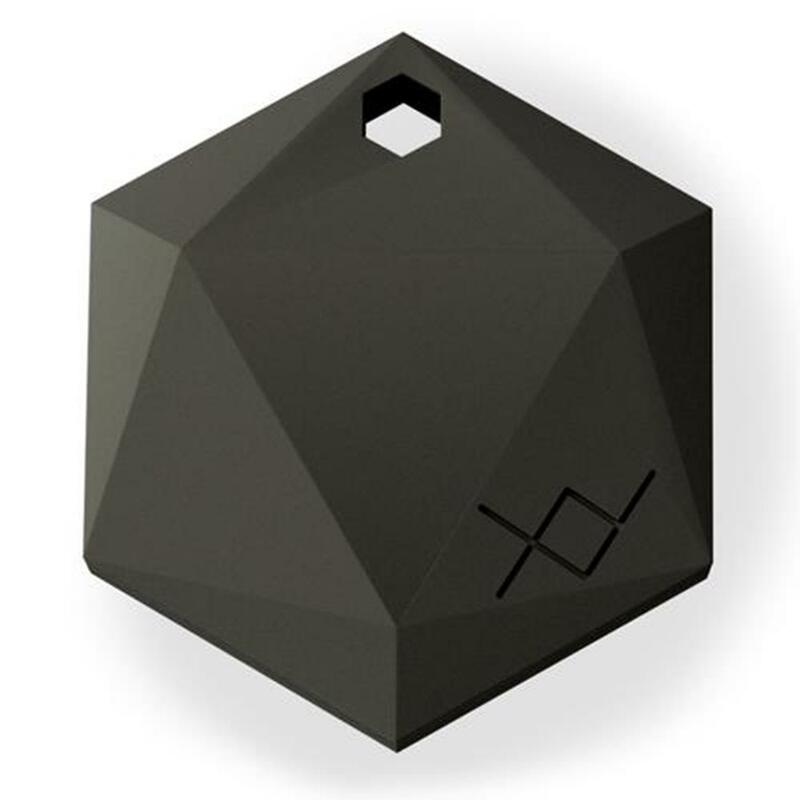 If your item gets lost, XY will help guide you to the beacon with an intuitive signal strength display. Users will get a notification when the item attached to a tag goes too far from your phone. All of your items are synced to your personal account so you can log into the XY app from any smart device to find your items. Find a lost item by making it beep from the app. Easily replace the battery after a year to keep finding.